New custom-built version just for Messenger! Tired of boring plain text? 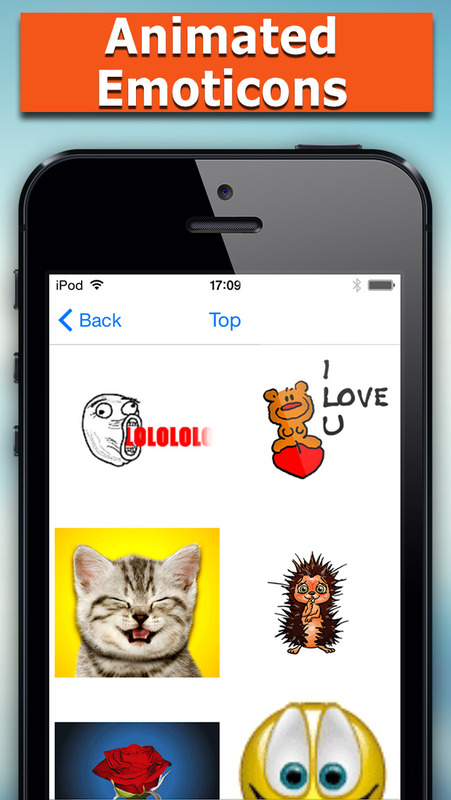 Impress your friends with lots of cool and funny Emojis and Emoticons! With Emoji Universe you get a big selection of Emojis, Emoji Art, Emoticons and Text Art to use in the Facebook Messenger! Use one of many emoji art messages or create your own with the emoji keyboard! Use text art from the big selection of ASCII text/ text art, that will work with any device. Try Emoji Universe - you will love it and so will your friends! New Emojis, Emoticons, Emoji Art and Text Art will be added regularly - so check back soon!